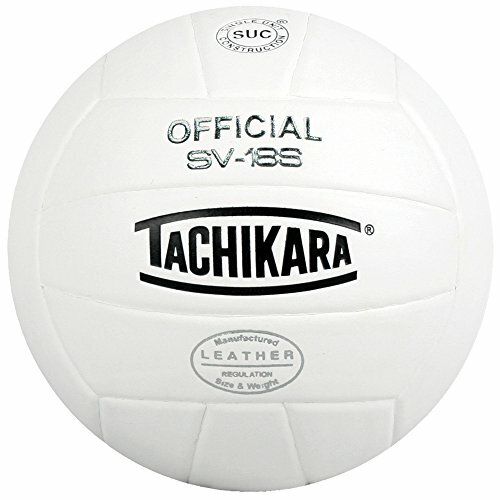 The Wilson Soft Play Volleyball has a sponge backed synthetic leather cover for a soft feel. It is an 18-panel machine sewn construction and contains a butyl rubber bladder. 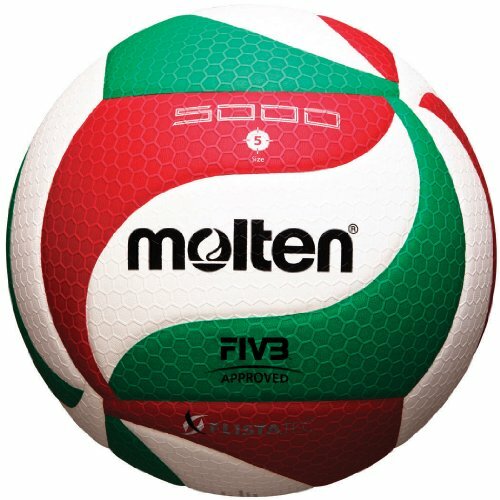 Molten s Recreational Volleyballs feature an ultra soft PU cover that provides a soft contact for a feel that every level of player will enjoy. 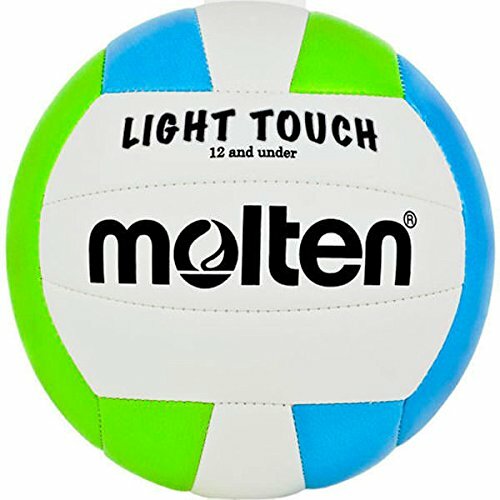 Available in a variety of colors for every team, these volleyballs are designed to meet the needs of camps and indoor/outdoor recreational play. 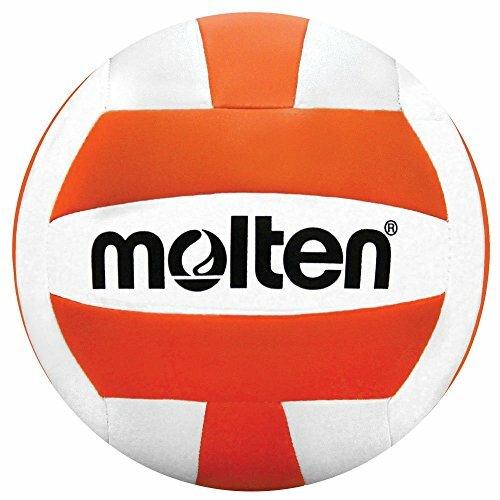 Molten s bestselling L2 Volleyballs are available in a wide variety of colors to fit the needs of every team. 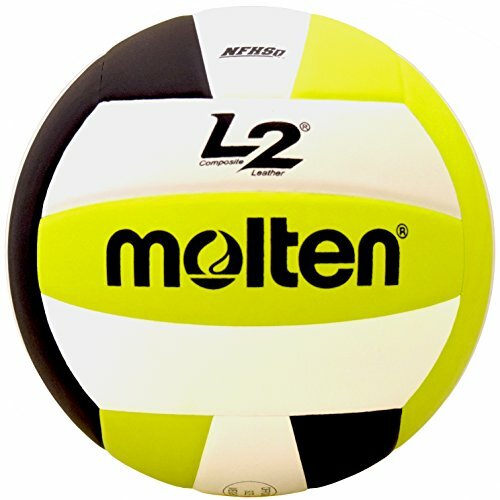 The micro-fiber composite cover and uni-bladder cotton wrapped construction give Molten s L2 Volleyballs a soft, yet durable touch that makes it a great choice to meet the needs of athletes and coaches in practice or competition. 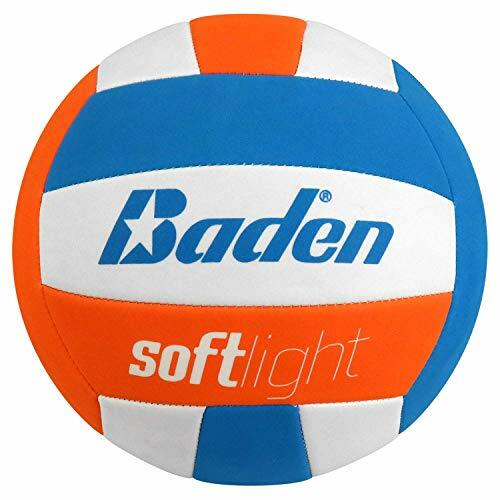 Features a Sensi-Tec cover, this weighted training volleyball was created to help setters build hand/finger strength. 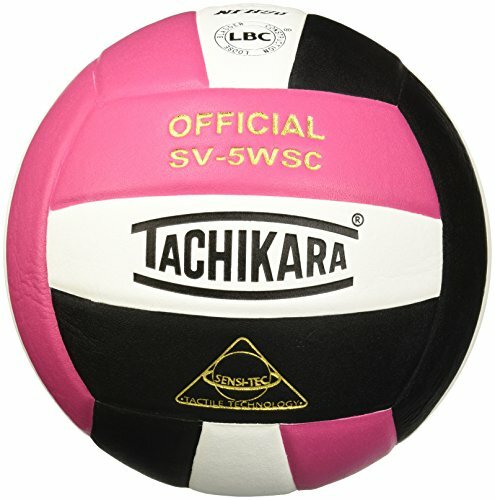 A vital training aid for teams that are serious about improving their setting skills. Weighs 15.7-17.5 oz. Circumference: 25.6 in - 26.4 in. Weight: 15.7 - 17.5 oz. Cover: Sensi-Tec composite leather. Construction: Single Unit (SUC ). Bladder: butyl. 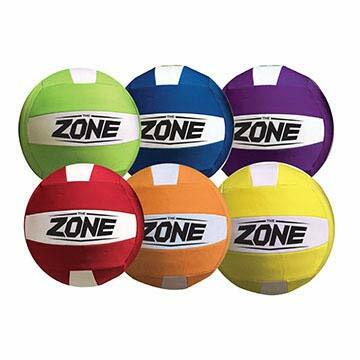 The Zone Oversized Neoprene Volleyball -- No sting ball is 25% larger than an official volleyball. Made with a durable neoprene cover with foam backing for a soft feel, butyl bladder to retain air and shape. Strong stitched seams. Soft touch, no sting cover reduces fear and builds confidence. 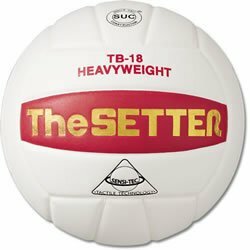 Ideal for practice, park and beach fun. Standard butyl bladder is lightweight and durable. Set of 6 bright colors. 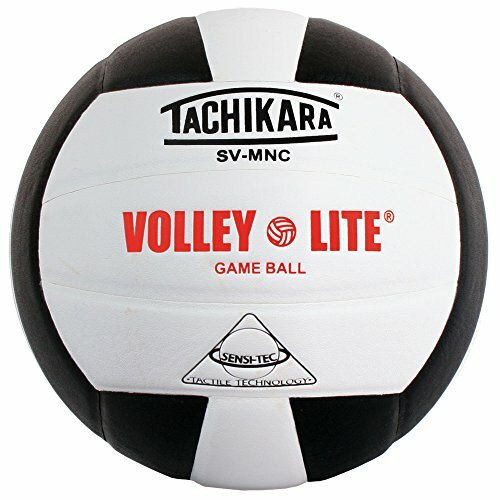 Tachikara's volley-lite volleyballs feature sensi-tec microfiber composite leather. 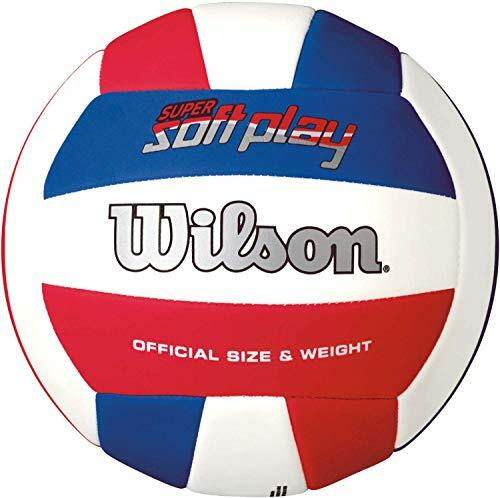 Regulation size but 25 percent lighter weight to help younger players develop early skills with less fear of impact. 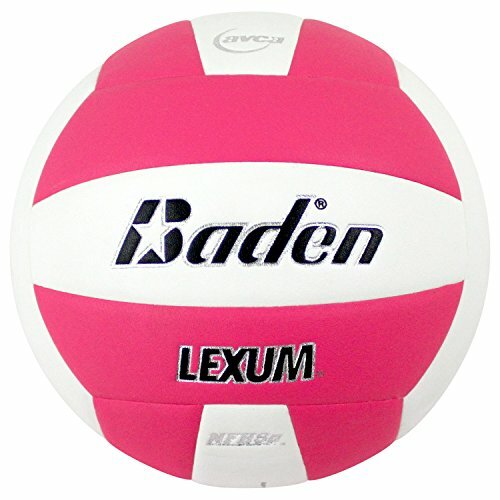 15 color combinations to choose from encourage Youth participation. 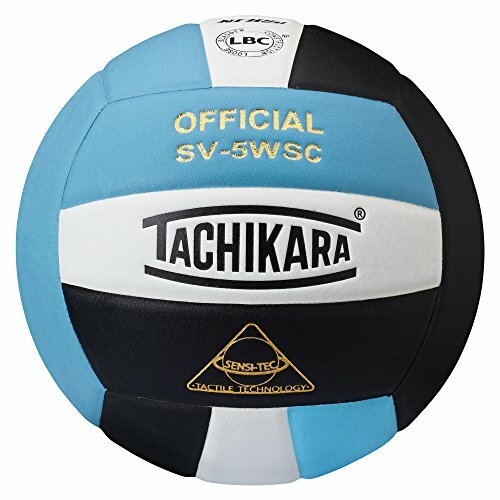 Tachikara's Sensi-Tec colored composite leather volleyballs will add color and increased visibility to your practice or game. The innovative material and superior construction will deliver a soft touch with unmatched playability. 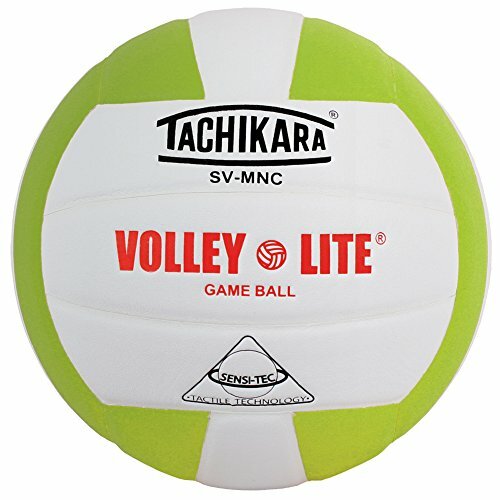 Warranty: Tachikara athletic balls and accessories are guaranteed against defects in workmanship and materials for 1 year when used under normal conditions, and provided proper care is given to the product. All claims are subject to inspection by the manufacturer. If a product is determined to be defective, Tachikara will issue a full replacement of that product at no cost.